Bob Peterson has the experience and vision we need for our public schools. I am proud to endorse him as our next citywide school board director for MPS. The children and families of MPS deserve a school board that will always put the interests of our communities first. For more than 30 years, Bob Peterson has walked that talk. 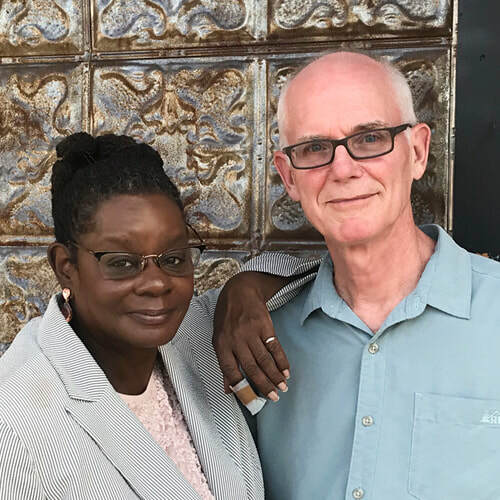 Bob is a veteran MPS teacher who first worked as a paraprofessional in a special program to ease racial tensions in schools during the court-ordered school desegregation in the late 1970s. He co-founded La Escuela Fratney, an MPS K-5 school that was the first two-way bilingual school in Wisconsin. He was Wisconsin’s Elementary Teacher of the Year in 1995. He was a co-founder of the Coalition to Stop the MPS Takeover and Schools and Communities United. He served as president of the Milwaukee Teachers Education Association from 2011-2015. He is a founding editor of the Milwaukee-based magazine Rethinking Schools, known internationally for its commitment to quality classroom teaching and educational opportunity for all. Bob has worked tirelessly as an advocate for public education and social justice. I am honored to endorse him.